We’ve been making a difference in the business of flight for over 20 years. 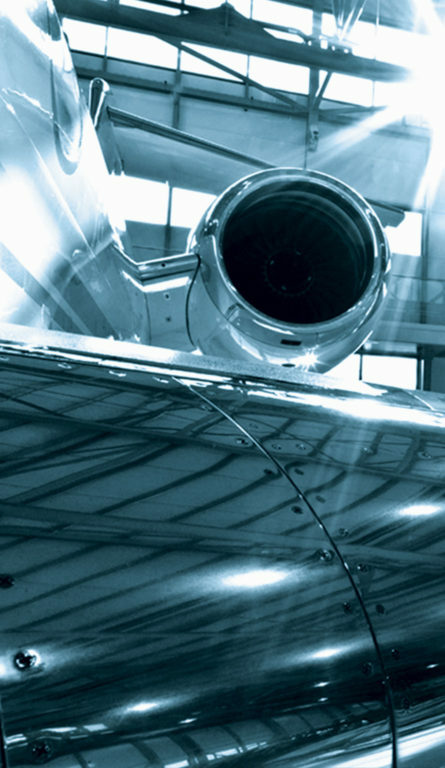 We deliver best in class services to the Business, Commercial and Private aviation sectors. Our service model is the secret. 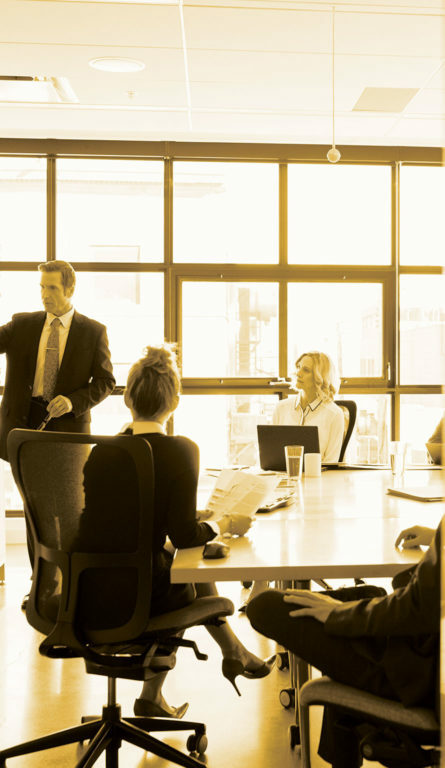 We make your life easier by providing direct access to our core leadership team at all times. As a result, you get answers and action exactly when you need them, no bull. Contact us and find out how our business model, combined with yours, can create a partnership that delivers superior safety, performance and cost efficiency anywhere on the planet. Whether your business is Business, Commercial or Private, our business is designed to make it run the way you need it to. No drama, no hassles. Just results. The business of flight needs more than just promises. It needs a team of experienced leaders who apply proven processes and best practices, quickly, safely and effectively. At Avionco, we walk the talk. Contact us and find out how. 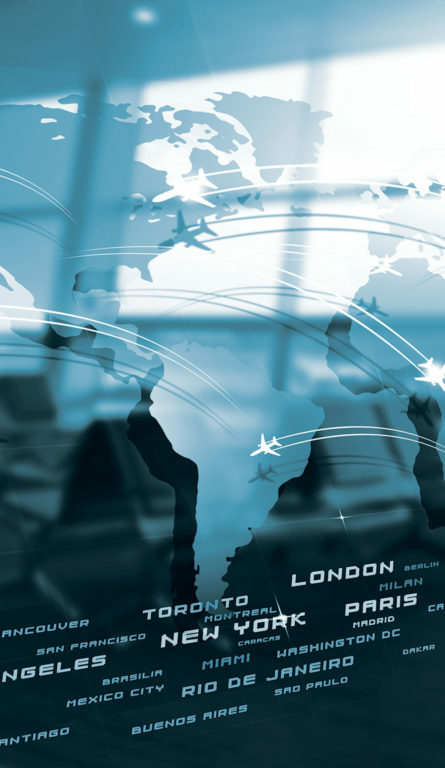 The business of flight requires service providers who understand the importance of ROI. That’s why Avionco offers everything from single service segments to a complete suite of ACMI services. Our AOC is strategically located on the island of Guernsey, Channel Islands off the coast of Normandy where we manage aircraft for several business clients worldwide. We are able to adapt quickly to customer needs under the safest conditions thanks to the regulatory environment provided by the 2-REG Team and the Guernsey Director of Civil Aviation. For our full AOC support model… and more, contact us we can help. The business of aircraft ownership comes with enormous responsibilities. No worries, we make it easier for you … anywhere in the world. Our experienced team employs proven processes to deliver safety first, with complete cost transparency so you can keep your eye on the bottom line. Our strategically located aircraft management division located in Guernsey, Channel Islands, give us cost efficient, expert access to every location on the globe, for every imaginable aspect of aircraft management. Contact us and learn how we can make ownership easier. The charter services business in Europe is changing and we’re helping customers take advantage of better practices. European charter travel continues to expand creating demand for more efficient, well managed services. Our smaller size combined with an experienced, senior leadership team is delivering just such a service to our customers. For more information contact: [email protected] or call +356 9930 1132. Our strategically located AOC in Guernsey Channel Islands provides efficient access to all markets and is supported by the common sense approach of 2-REG and the Director of Civil Aviation. The business of flight moves fast, and when you need people you need them now. Good news – Avionco has the most unique flight crew database on the planet. We constantly populate it with prequalified personnel allowing us to instantly match the right candidates to your requirements. Contact us and we’ll give you a demo of how it works. From pilots to cabin crew to trainers and instructors, permanent or contract staff, we’ve got the right people for what you need. Ready to fly. Most importantly, our pilots have been pre-screened to meet our own high standards. We select only those individuals who will make us (and you) proud. It doesn’t always make us popular, but it makes sure you get the right people for the right job. If you’re a Start Up or Existing Operation requiring entry into service…perfect. We have the resources to assist in both recruitment and assessment on site or off. We can configure the simulator qualification programs and the interview processes when multiple crew members are required in a short time frame. Contact us and learn how. The business of flight has a lot of working parts… emphasis on working. That’s why we apply Avionco leadership experience and best practices that make your business run as smoothly as the systems we help you maintain. Not only do we provide the right technical personnel to maintain and manage your aircraft, we help protect your investment with industry leading technical and valuation audits. This isn’t guesswork, its knowledge. Knowledge that gives you power and peace of mind. We’ve even developed our own valuation Blue Book – always up to date and accurate. Contact us and let us share what we know with you. Leadership is just a word, unless it’s your business. 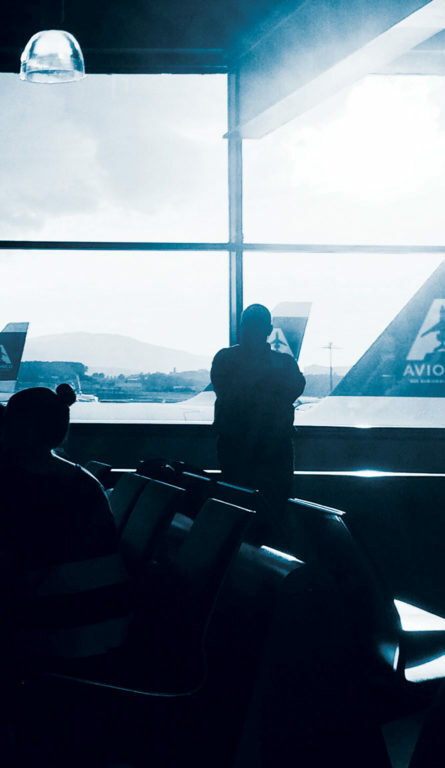 Avionco is built on the premise that delivering deeply experienced, accessible leadership – 24 hours a day – is the secret behind our strong relationships with many long term, results driven customers. Yes, 24 hours a day. Hard to believe? Call us and see what happens. Our customers keep coming back because they trust us. We do what we say we’re going to do, and that helps their business succeed. Mike has been making the business of flight work for more than 40 years. The founder of Avionco, he’s been at the heart of successfully keeping aircraft moving on a global basis so that that owners and operators can concentrate on keeping their own customers happy. Response time is critical. Our customers need what they need now and that’s how we’ve built our service model. Direct access to our leadership team, no waiting for an inexperienced account manager to get back to you. Josh has been a core member of the Avionco leadership team for over 20 years. He’s vastly experienced in all the working parts relevant to the business of flight including spares, inventory, flight operations, asset and technical management. Most recently he’s been focused on Avionco’s Flight Operations Entry Into Service team assisting the world’s largest business aircraft manufacturer, Bombardier Aerospace Business Aircraft Division. In our industry, there are a lot of moving parts and things happen fast. The financial, contractual and legal aspects have to keep up with all of that with accuracy and transparency. Verna has held leadership roles in financial and administrative management for over 35 years. Her experience and knowledge provide Avionco with superior customer focused corporate governance, contracts, human resources, project administration and financial management. Leadership in logistics and team management makes Avionco a more effective partner for many of our Clients. A business leader with a first-class record as a regional airline CEO for 25 years has made Malcolm a critical member of our team focused on delivering results where others can’t. This is a complicated business. It’s important to have solutions ready and to solve problems before they start. That’s what real experience is. When Warren speaks of experience, he knows what he’s talking about. With over 25 years of international flight experience, he holds a TC, ATPL, FAA ATP with Class 1 medicals. The list goes on. When you need him, he’ll be ready to demonstrate exceptional skill in optimal flight ops and tech ops guaranteeing passenger safety and satisfaction. The maintenance manual is just the beginning. Without the right people, experience, and attention to detail you can’t operate with complete confidence. Our team makes sure you can. If it’s about maintenance repair, modification, overhaul or alterations of aircraft, then Andy is your guy. His degree in Aviation Business Management and almost 20 years of experience using his FAA A&P designation are just the background to his extensive knowledge across many aircraft types. Safety is the single most important factor in managing our clients’ needs. Whether it’s maintenance, training, personnel or anything in between, safety is our primary focus. Rutger has been deeply involved in all aspects of aircraft management and safety for over 12 years. His knowledge and capabilities include hands on roles as a maintenance mechanic as he advanced to more senior positions including quality and safety engineer and senior manager quality assurance. His experience with multiple aircraft within both private and commercial sectors ensures you have the right safety leadership when you work with Avionco. Training expertise requires more than just personal experience.A trainer has to motivate, challenge, correct and lead trainees to exceed standards and expectations. Our philosophy is built around delivering the best of the best. Claus has over 30 years of experience in business aviation having flown and managed aircraft in multiple roles including Chief Pilot and training positions. His knowledge and experience make him the kind of leader you want on your team. A member of the Avionco team since 2014, Claus has delivered exceptional value for our clients leading our training programs and meeting the highest standards. 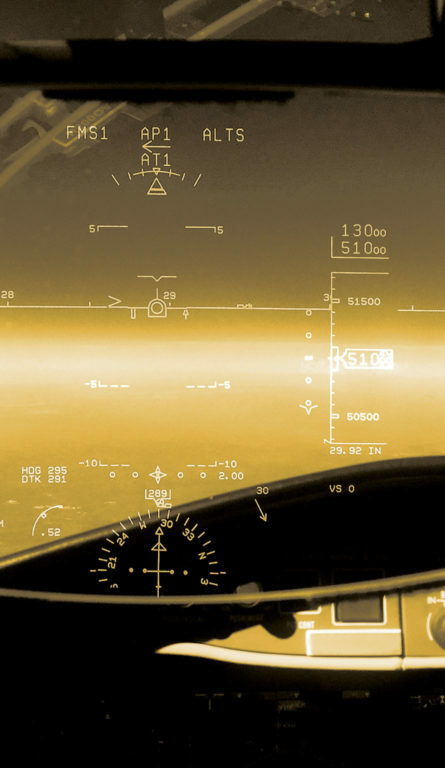 You’ve got a business to run and you don’t need the distractions that come with managing your aircraft. We get it. That’s why firms like yours trust Avionco to keep their people moving while they focus on their own businesses. Whatever you need from aircraft, Entry Into Service to personnel, we have the right leadership team to put industry leading practices and procedures to work that will deliver cost effective, safe travel for your people anywhere in the world. And we’ll give you a competitive advantage. Our Business Aircraft Management division is strategically located on the island of Guernsey, Channel Islands off the coast of Normandy. Map. The flexibility and common sense approach of the 2-REG Team and the Guernsey Director of Civil Aviation provides our Guernsey AOC with the ability to quickly adapt to customer needs under the safest conditions. 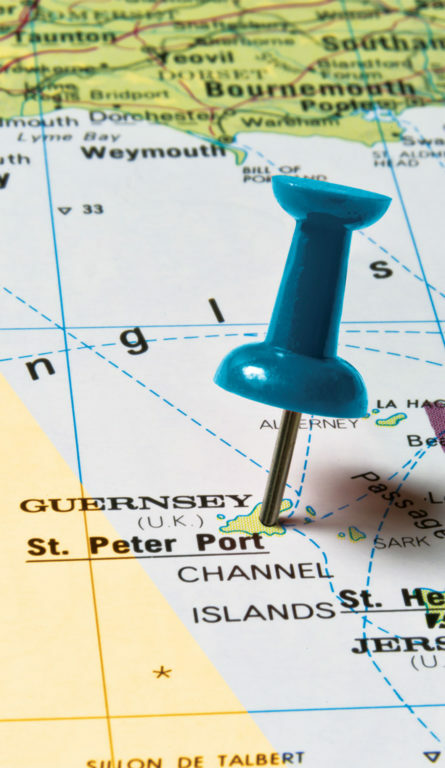 In addition, the tax efficient, globally responsible regulatory environment in Guernsey allows us to pass along significant savings to protect your bottom line. You live and breathe the business of flight. Maybe you’re established, maybe you’re a start up, but you need services and you need them now. Whether it’s Entry Into Service, operations, maintenance or management you can’t afford to make the wrong decisions. 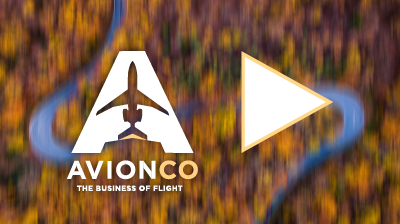 Choosing Avionco puts the right leadership and guidance to work on keeping you competitive and profitable. Our deeply experienced leadership team will apply industry leading practices and procedures that will deliver increased safety at lower operational costs from Entry Into Service to daily operations and maintenance. Period. Contact us and let us prove it to you. You’ve earned the ability to live more comfortably, including ownership of your own private jet, capable of getting you to any location, anywhere in the world, whenever you want to go. And you want it to be easy. That’s why people like you choose Avionco to look after the details. Whatever you need from aircraft, Entry Into Service to personnel, we have the right leadership team to apply industry leading practices and procedures that will provide you with supremely comfortable, safe travel anywhere in the world. And there’s something else. Our Private Aircraft Management division is strategically located on the island of Guernsey, Channel Islands off the coast of Normandy. Map. The flexible, tax efficient and responsible regulatory environment means safe, fast service combined with significant savings. Luxury and wisdom all in one. Our AOC is strategically located on the island of Guernsey, Channel Islands off the coast of Normandy. The flexibility and common sense approach of the 2-REG Team and the Guernsey Director of Civil Aviation provides our Guernsey AOC with the ability to quickly adapt to customer needs under the safest conditions. In addition, the tax efficient, globally responsible regulatory environment in Guernsey allows us to pass along significant savings to protect your bottom line. The Business of Flight Needs Your Skills. We’ve been working closely with pilots from all over the world for over 20 years now, placing them in rewarding positions that allow them to apply their exceptional qualifications, experience and skills with the private, commercial and corporate clients who need them. Register with us today to become a recognized candidate on our state of the art flight assignments database. It automatically matches your information, qualifications and experience with our extensive list of current opportunities and instantly notifies you. Don’t miss the assignment of a lifetime. Register now by completing our easy to fill out form and you’ll be automatically notified whenever an appropriate flight assignment is added. In a hurry? Simply send us your updated CV and contact information to [email protected] and we’ll set it up for you. Our business operations are strategically located to put every market in the world at your fingertips.